I dont care what anybody says, these guys have the cheapest prices ive seen!!! leaving this in case anyone who seen this can have correct info. the hours are Mon-Sat 9AM - 8PM and Sundays 10AM-6PM. Small tucked away building, but extremely full of goodies!! 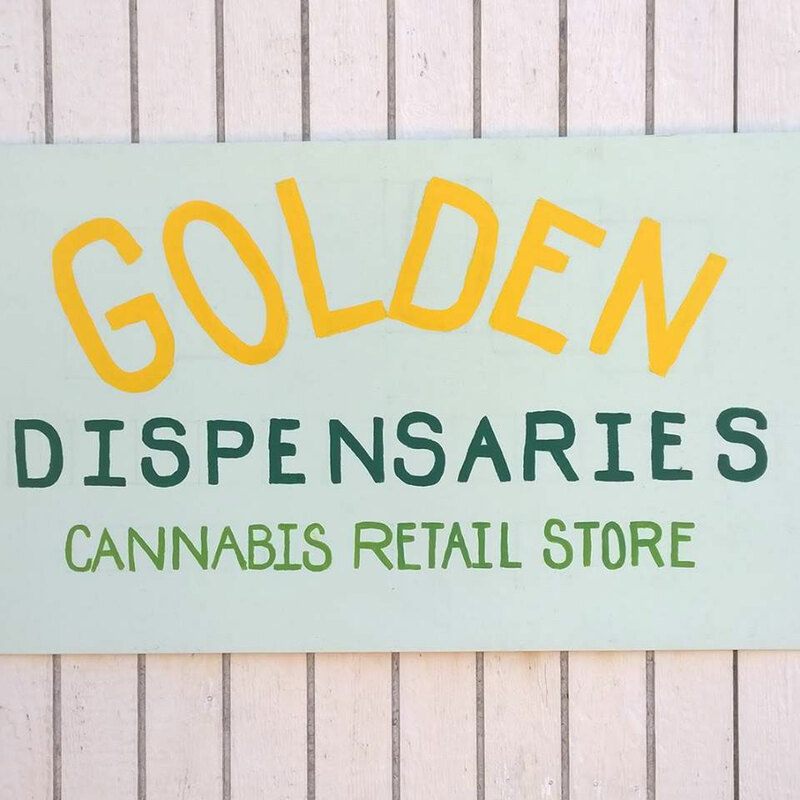 Friendly and knowledgeable bud tenders ready to help you find what you need.